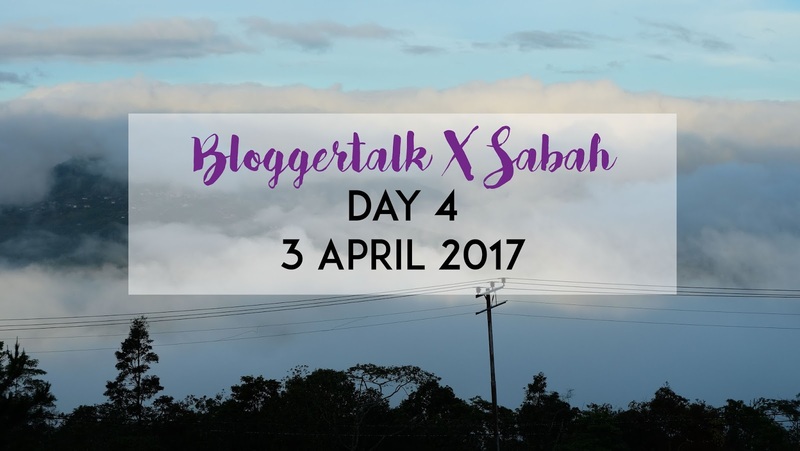 I'm back with fourth day info and I can't wait to write my next entry for Bloggertalk X Sabah (surprised surprised!). Now let's begin shall we? 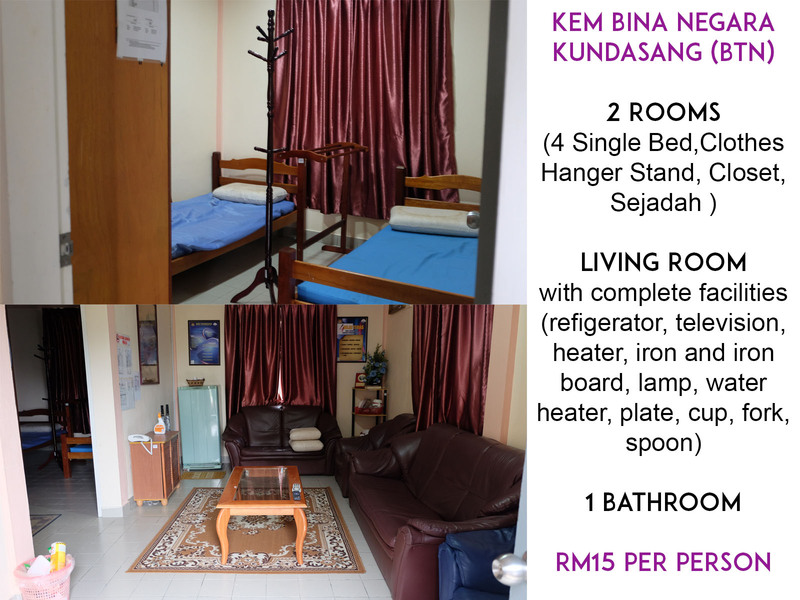 This is the continuation from last entry, and we actually stayed one night here at BTN and it was so freaking cold. With only RM15 per person, I think you are going to be hype by what I'm going to show you later. 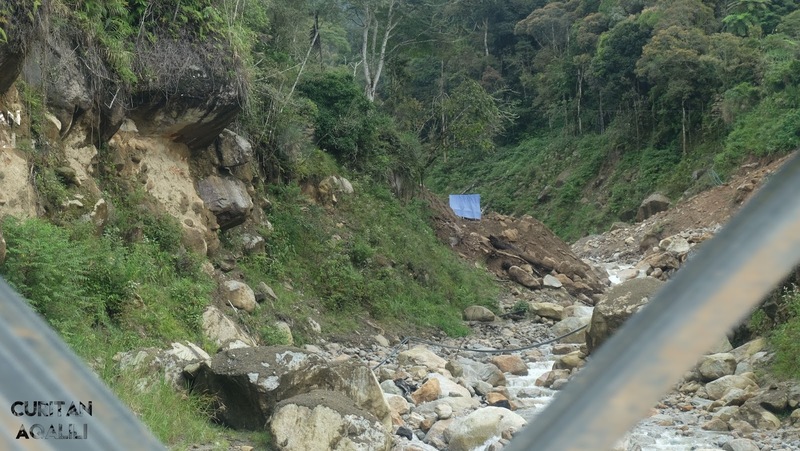 I think our main intention coming here is to see Mesilau River condition after earthquake that happened in 2015. 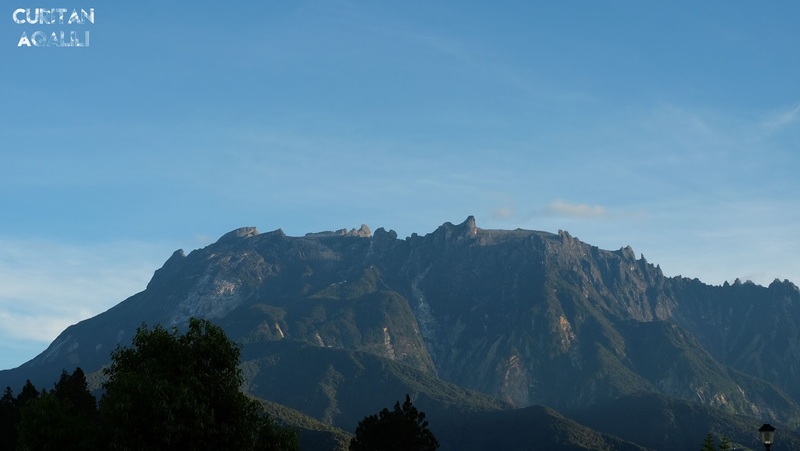 All the rocks, mud, boulders, and debris flowed down from Mount Kinabalu and it was heartbreaking for me to watch back the incidents online. 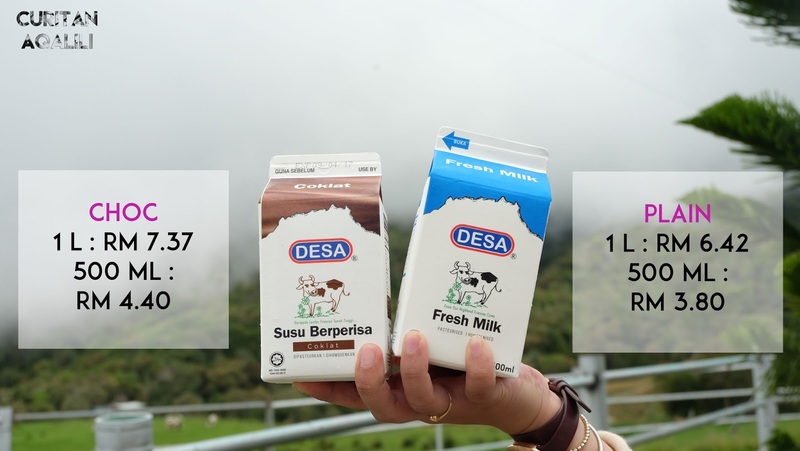 This spot is a must visit when you are in Kundasang. 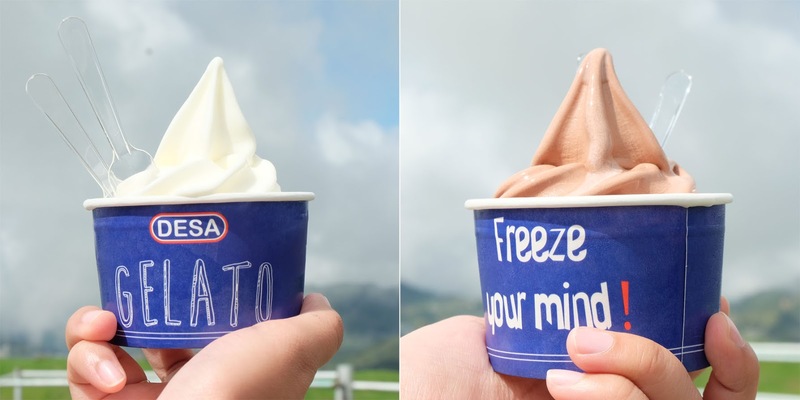 I'm so psych to taste the milk and ate gelato while looking at the view. 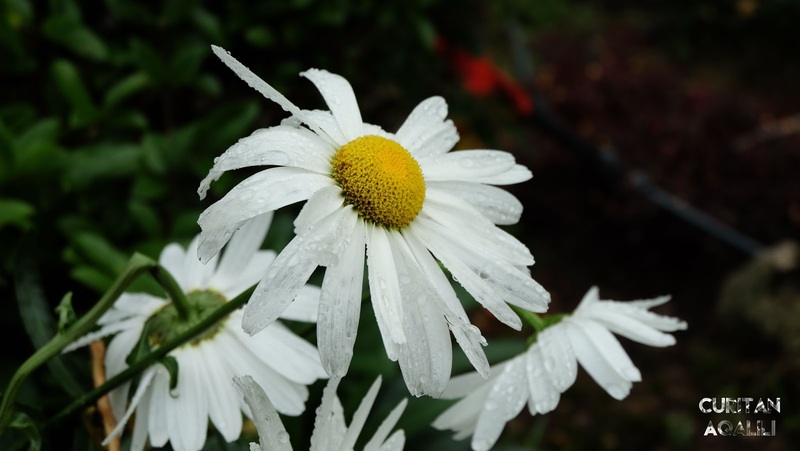 But, I was not that lucky because it was all foggy and raining. Well, there will be next time for sure. 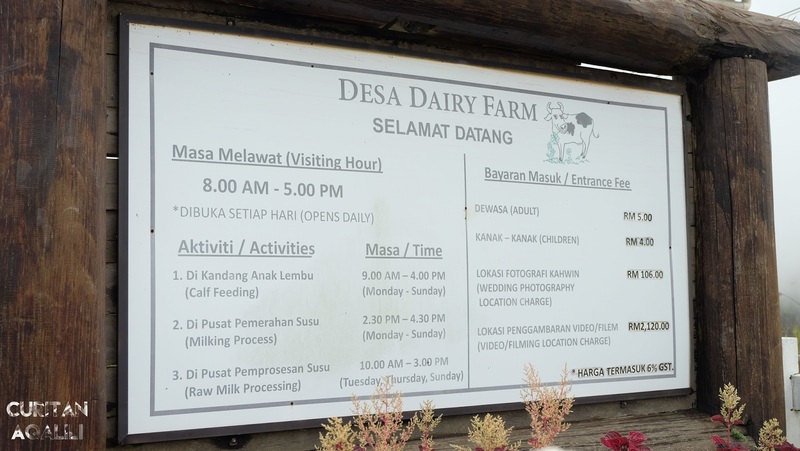 On this section, I'm going to put a lot of info photos, which are the prices of Gelato, Milk and food that you can enjoyed here at Desa Farm. 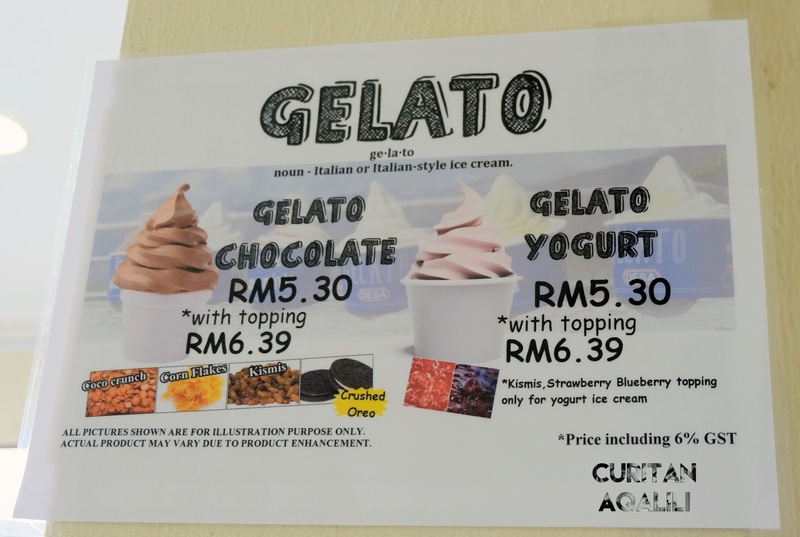 Currently they only have two flavour for gelato, such as yogurt and chocolate. I'm torn between two but I would go another round with chocolate and taste that creamy and chocolaty texture. If I'm not mistaken for milk, there are another flavour which is coffee but we decided to just go for basic, plain and chocolate (nothing could go wrong). 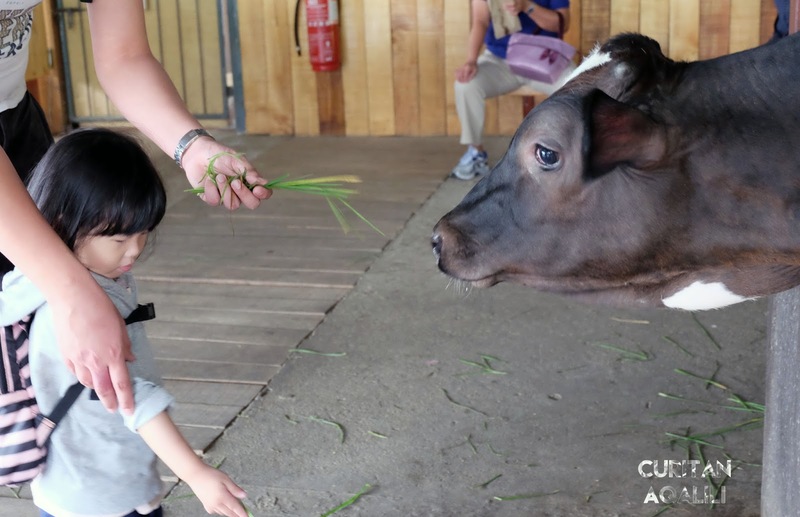 If you are lactose intolerant, do not worry because this place served some activities such as milking, calf feeding and many more. Plus, there are few beautiful spots for you to pose and click! First of all, I want to make sure that everyone knows about this place. 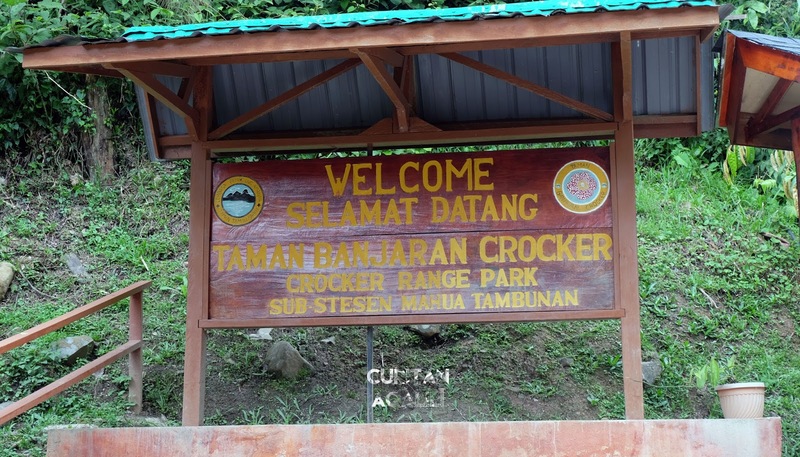 Please please please visit Crocker range park at Tambunan and I can assure you will feel fresh after spent your time here. It took us around 2 hours to arrived here and I know it was a long journey, but it always great to take break from hustle and bustle of the big city. 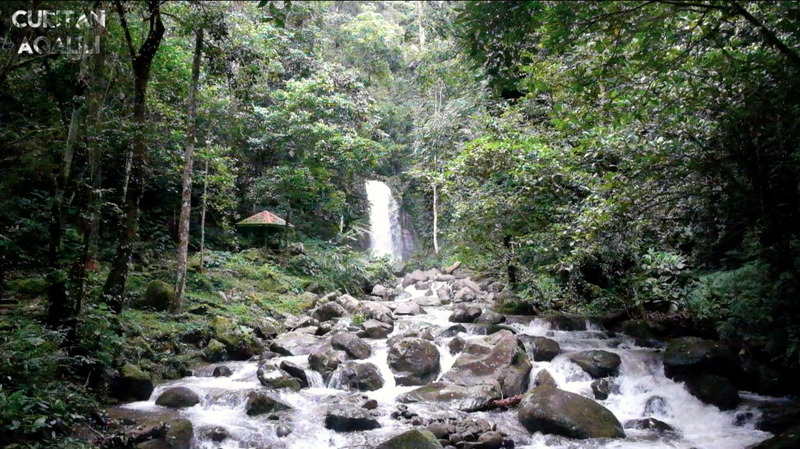 We actually planned to swim at the waterfall area, but the condition doesn't let us to do that. Plus, it's raining on that day and we don't want to take any risk in case anything happened. Instead we play UNO card and eat and play and eat and repeat. Well, it was a great environment to share with your friends here at Mahua Waterfall. 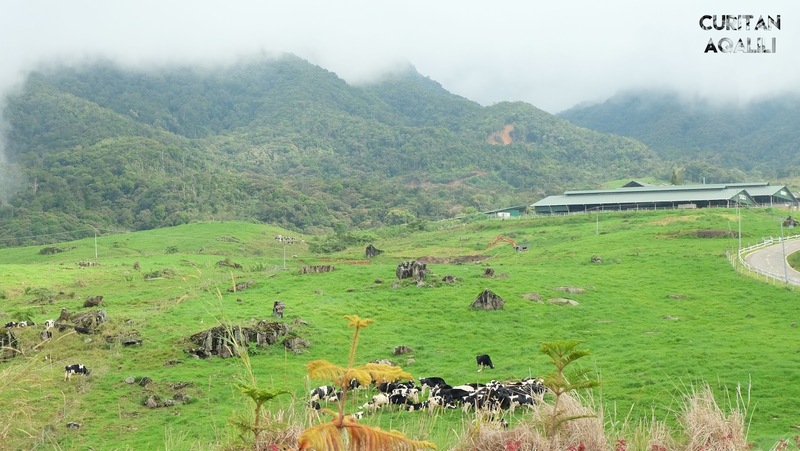 For more information about Crocker Range Park, click here. After long hours of traveling, its time to come back home (Home: Putatan). 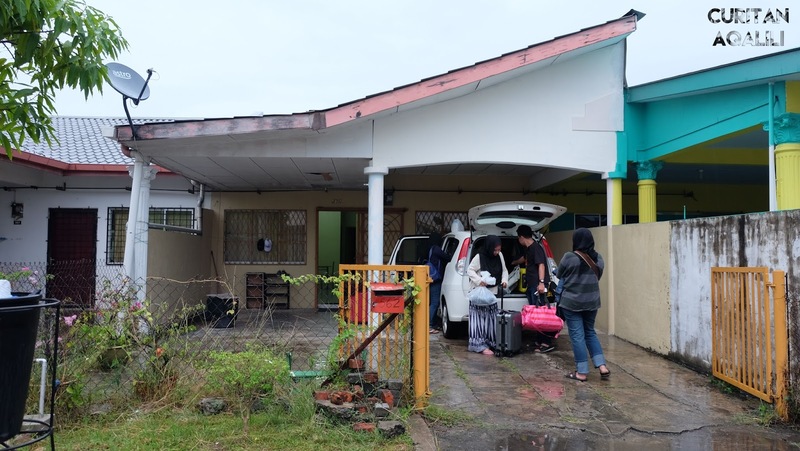 Our place to stay today is Ustazah Jamilah Homestay. 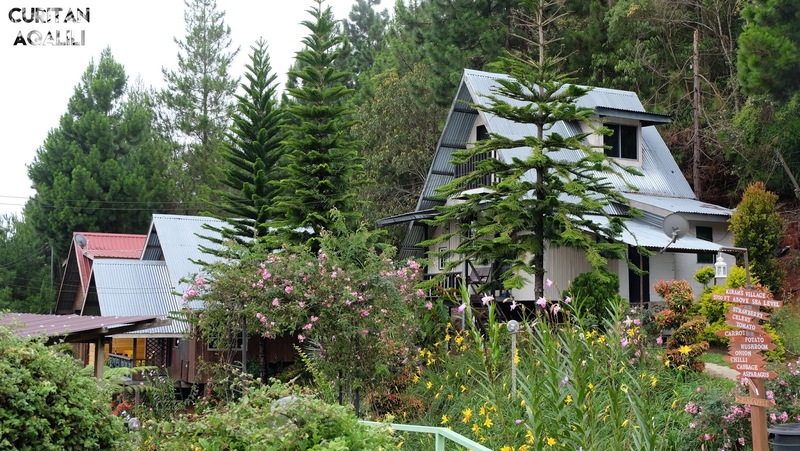 This homestay consist of three bedroom, two bathroom, kitchen and other facilities (washing machine, television, etc). Throughout this Sabah trip, there is no single day that I don't feel like home. It's great you know to feel really comfortable at other places. Its basically one of the reason why I love travelling so much. From 'homemade delivery' to a restaurant, this is a right place to fill your empty stomach. 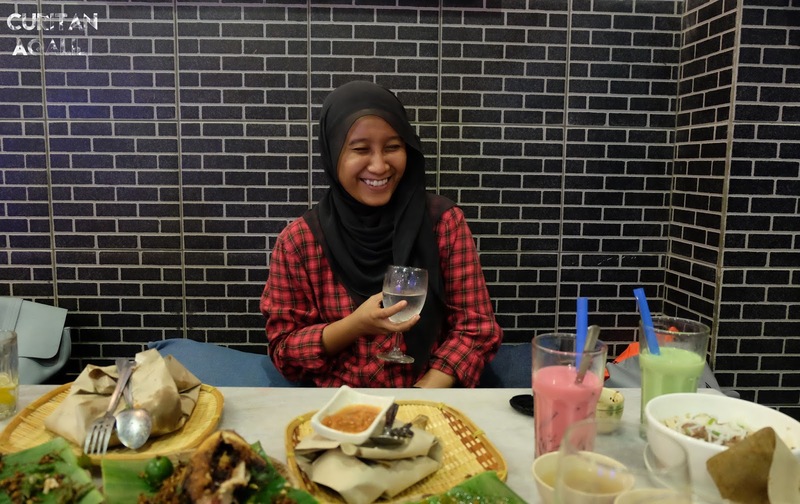 Honestly, I was a bit sceptical at first but when I look at their menu and taste the food, I noticed they are few dishes that you need to try here. 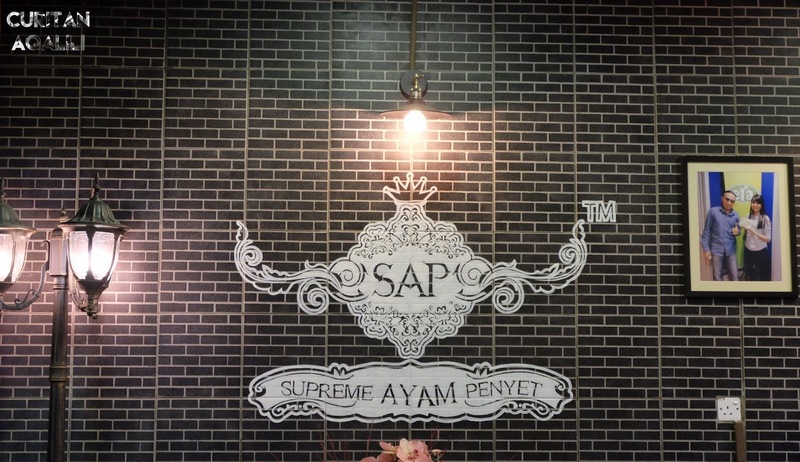 We ate a lot and I have tons of great food shot and due to that, I decided to write a full review about this restaurant. I will put the link here, when its already up on blog! When we were look out for a place to eat, we noticed there are plenty of bundle shop around Putatan. 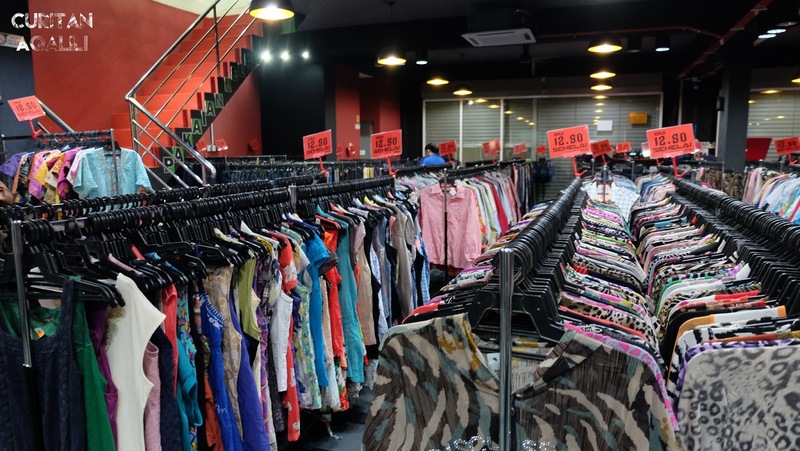 Which duhh we must go, especially when I know that Farah Dafri also love to shop bundle which was like destiny! Talking about her, it brings me to this one funny story when we were at this one bundle store. I found this one branded sweatshirt and when I hold it Farah was like screaming saying its pretty and it turns out that I like the clothes too. That's all for today! Let's guess what special next on my fifth post on my comment box below (hint: water). See you on my next post!